Each Call Center is Different. How do I choose ? What Kind of Company Do You Want to Start? PBXware is ready for integration with Outlook, Miscrosoft Exchange, SUGARCRM, Salesforce, Zoho, Bullhorn, Microsoft Dynamics, Zendesk and customer custom CRM or any other proprietary CRM integration using our custom development service. View the Call Center Crib Sheet on our blog, read about what others have done with Call Center PBX, or learn about the custom work we can do at your Call Center. Tie together all of your Call Center communications in a simple interface via gloCOM. 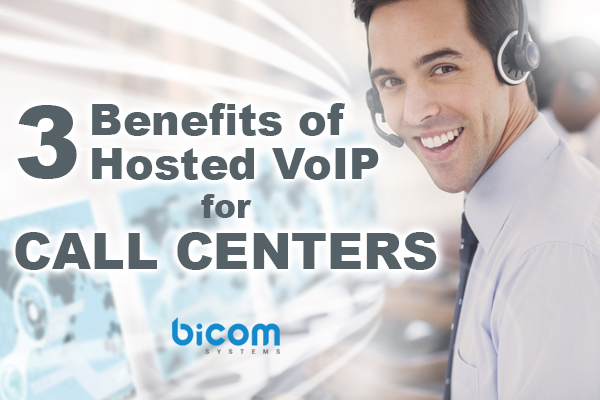 Visit our blog to learn about the benefits of a Hosted VoIP solution for Call Centers.